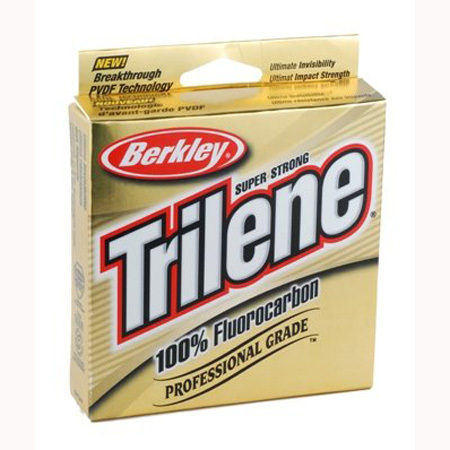 Generally speaking, monofilament fishing line works “FINE” for all fishing applications. Anglers have been catching bass on monofilament line for over 50 years. So, if you are on a budget and do not want to get caught up in the subtleties that surround this topic, just start with monofilament. Anyone who tells you otherwise is just trying to sell you something more expensive! Scenario You want your lure to ride a bit higher in the water column. Choice/Reason Monofilament, tends to make lures rise slightly. Scenario You’re fishing around heavy rocks and wood. 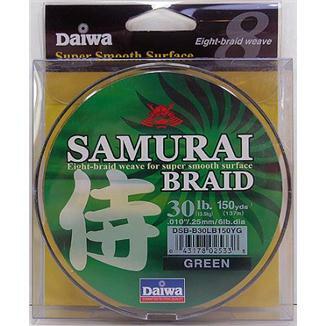 Choice/Reason Monofilament, high resistance to abrasion. Scenario While fishing with a fast moving lure like a crankbait or buzz bait you notice that the bass are not taking the lure completely into their mouth. In general fluorocarbon line will produce more strikes than any of the other lines because it is nearly invisible underwater. If you plan to fish in bass tournaments, or just want to maximize your catch ratio, fluorocarbon is simply the best choice. Keep in mind that just like all good things, it comes with a higher price tag. Scenario You want to keep your lure a bit deeper in the water column, but visibility is a factor. Choice/Reason Fluorocarbon, has a tendency to stay lower than mono. Scenario Finesse fishing with smaller lures. 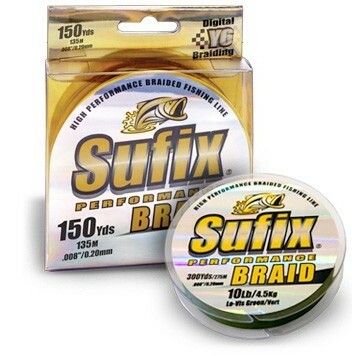 Choice/Reason Fluorocarbon, lowest visibility will increase your catch ratio.. Scenario Fishing in clear water and the bass are line shy (turning away from your lure when they get close). Choice/Reason Fluorocarbon, lowest visibility will increase your catch ratio. One general thing to keep in mind about braided line is that you can always add a fluorocarbon leader (small section of line before the lure) if line visibility is a problem and get the best of both worlds. The only downside is that if you break off where the leader and braid come together, it can take a bit longer to re-tie. Scenario You are fishing deep water and need to get your lure down and keep it there (visibility is not a factor). Choice/Reason Braided Line, lowest diameter and lowest stretch for better hook setting ability in deep water. Scenario You are fishing in thick in thick weeds. Choice/Reason Braided Line, cuts through vegetation allowing better hook sets and ability to get larger fish out of the dense weeds. Scenario Fishing a frog lure over matted vegetation, lily pads, etc. and making long casts. Choice/Reason Braided Line, cuts through vegetation allowing better hook sets and ability to get larger fish out of the dense vegetation. Also easier to set hook at long distances. Scenario Making long casts at schooling bass in open water with a topwater, soft plastic jerkbait, etc. Choice/Reason Braided Line, cast very far and is easier to set hook at long distances. 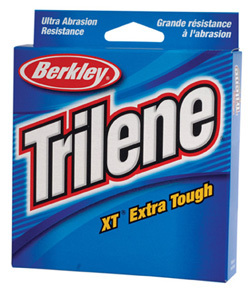 “Monofilament fishing line (shortened to just monofilament) is fishing line made from a single fiber of plastic. Most fishing lines are now monofilament because monofilament is available in a variety of diameters, each of which provides a different tensile strength (called “test” after the process of tensile testing), and because monofilament fibers cost little to produce. Monofilament line is commercially available in a variety of colors such as clear, white, green, blue, and fluorescent. 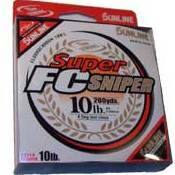 Monofilament fishing line is used in a huge variety of fishing applications. Fluorocarbon is actually called “Polyvinylidene fluoride”, or PVDF and is a highly non-reactive and pure thermoplastic fluoropolymer. “Braided line was one of the of earliest types of fishing line, and in its modern incarnations it is still very popular in some situations because of its high knot strength, lack of stretch, and great overall power in relation to its diameter. Braids were originally made from natural fibers such as cotton and linen, but natural fiber braids (with the very rare exception of braided silk) have long since been replaced by braided or woven fibers of a man-made materials like Dacron, Spectra or micro-dyneema into a strand of line. Braided fishing lines tend to have good resistance to abrasion. Their actual breaking strength will commonly well exceed their pound-test rating. One drawback of braided lines is that they are generally opaque in the water, and thus visible to fish. Hence, it is common to attach a monofilament at the end of the braided fishing line to serve as a leader and to reduce the high visibility of the braided fishing line.